I’ve been following LMC, or Liam Mcalister, on Soundcloud for a long time now and I’m becoming very impressed with his progress. The young New Zealand native has just gotten smoother and smoother. This remix of Willow Smith feat. 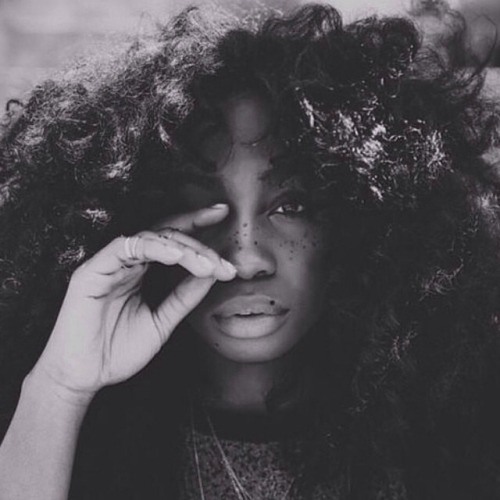 SZA’s “9” is outstanding. Grab some quality headphones for this one everyone. The bass line will blow you away. Simple, yet elegant, LMC’s remix is mellow and sophisticated. Trap beats dance over the bass to compliment the beautiful vocals. If this track is your style you can snag it for free right on Soundcloud.